I’ve seen a lot of bloggers do these Fast Fives on Fridays. So, I thought do one this week. This one is inspired by two blogs I read this week. Patty from My No-Guilt Life sponsors Tuesdays on the Run. They quite regularly come up with some great topics. This weeks topic was repeating races. You can read Patty’s post here. Juliana did her take on this topic here. Even though I’m not joining them (this is Friday and not Tuesday), I thought it would be fun to share my five favorite races. These races are ones I’d run every single year is money permitted. 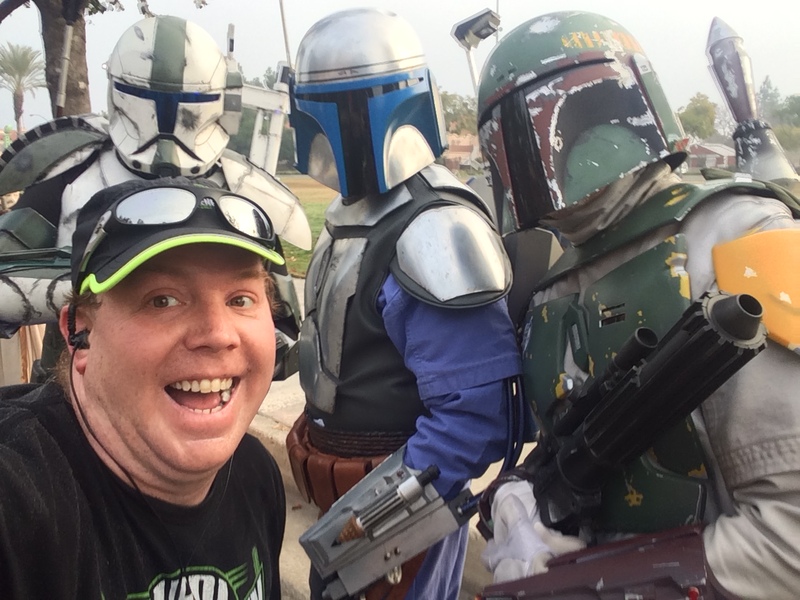 My absolute favorite race is the Star Wars (Light Side) Half Marathon at Disneyland. I love everything about this race. Having run it in the first two years, I’m going to do everything possible to be a perfect Star Wars Half Marathoner. I’m a huge Star Wars fan. I love running at Disneyland. So, this race is the perfect marriage of two loves in my life. I love that the 501st Legion comes out to make the time on the city streets so much more fun! Their costumes are amazing. I also love that the lines for pictures with them are super short. So, there’s no shortage of great photo ops. 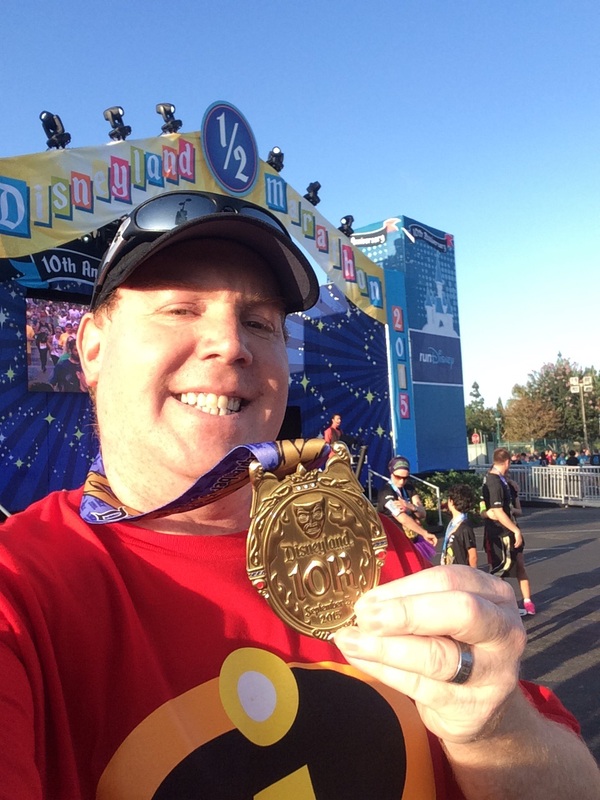 My second favorite race is the Disneyland 10K. I will be running this race for the 4th straight year this year for good reason. It’s my favorite runDisney race course period. This race has the perfect mix of time on property at the Disneyland Resort and off property. Plus, it’s the last 4.2 miles of the 6.2 mile race where you’re on Disney property. The Disneyland Half Marathon Weekend is the biggest race weekend on the runDisney calendar at Disneyland. So, there’s always such excitement around the races. 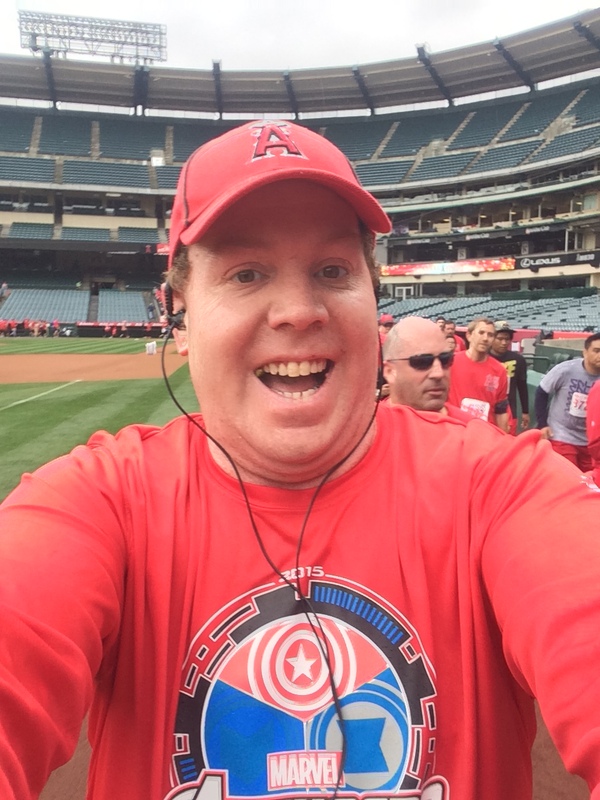 My third favorite race is the Angels Baseball Foundation 5K. This year was the 6th year of the race. I’ve run in 4 of them. It was my 4th in the past 5 years. So, yeah. You could say I love this race. As a matter of fact, the first two years I ran in it, they didn’t even have a finishers medal. Scary thought, I know. A runner running race with no bling? Crazier things have happened. I love that this race finishes running around the inside of the Big A. Any excuse I can get to run around the Big A, I’ll take. 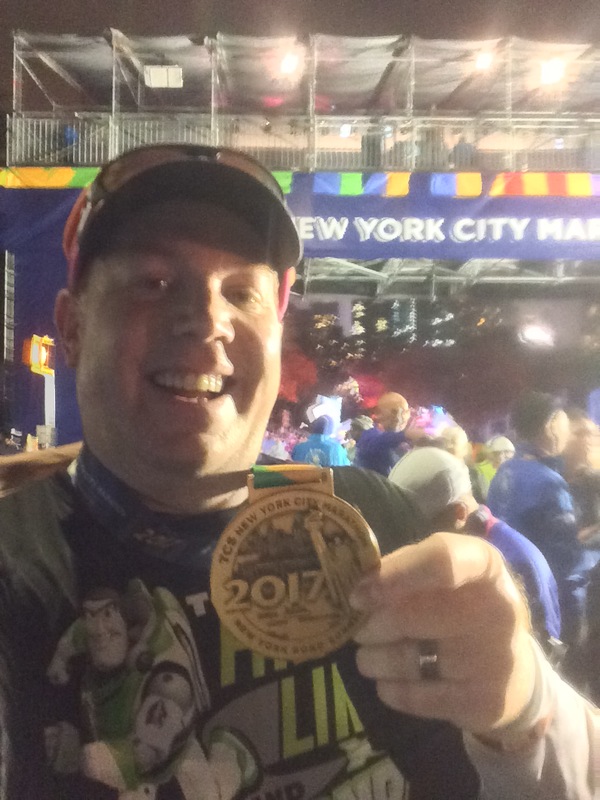 Unlike the Disneyland Half Marathon and Avengers Super Heroes Half Marathon, you don’t have to run 8 or 9 miles to get there. You only have to run about 2.5. I love that! 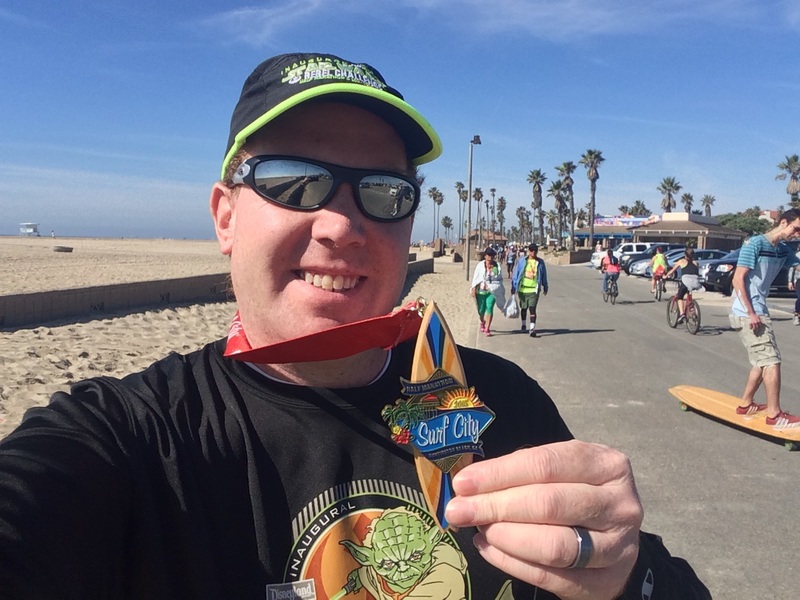 My fourth favorite race is the Surf City U.S.A. Half Marathon. I’ve only run this race twice. Sadly, I won’t be running it in 2017. But, I love running by the beach anyways. To get a medal for doing so is an added bonus. The race is run on Super Bowl Sunday every year and I highly recommend it to anyone that wants a fun beach run. You get a surf board medal. One thing I love about this race is that the expo is right at the beach. They leave the tents up. So, before the race, you have a protected place to wait for the start. 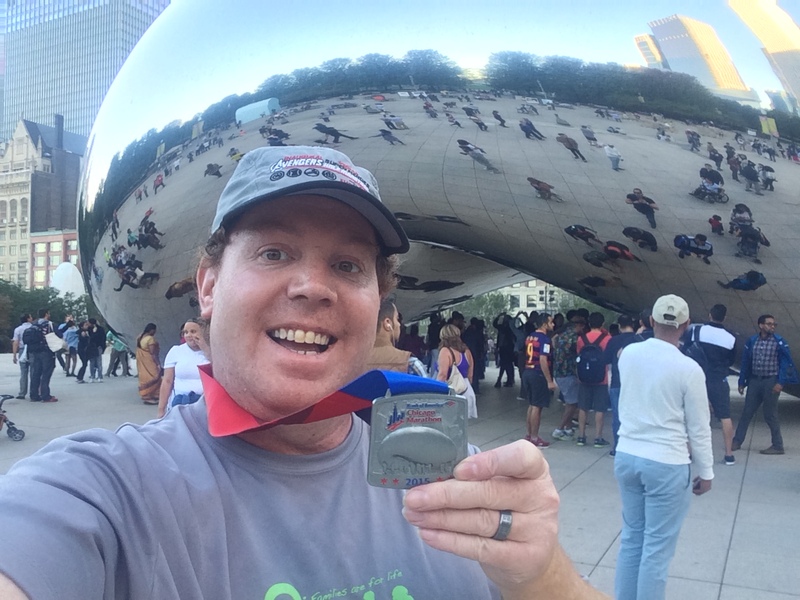 Coming in at number 5 is the Chicago Marathon. If money were no object and I could get in every year, I’d do so. The race expo is Christmas for runners on steroids. The crowd support is amazing. The course is pretty flat. Also, it’s a World Major Marathon! I was two blisters popping in mile 22 short of setting a marathon PR at this race last year. Plus, I love visiting Chicago! If opportunity comes calling to run this race again, I will not hesitate to sign up. So, what are your favorite races that you’ve run? How do you feel about running a race more than once?